The official Japanese site for Hyrule Warriors has launched. The site features a plethora of screenshots and other information - albeit, in Japanese. The site does confirm that DLC with make an appearance in the game; however, there is no information currently about what that will consist of. Some things to consider would be side-quests, new character gear and items, or other misc things. 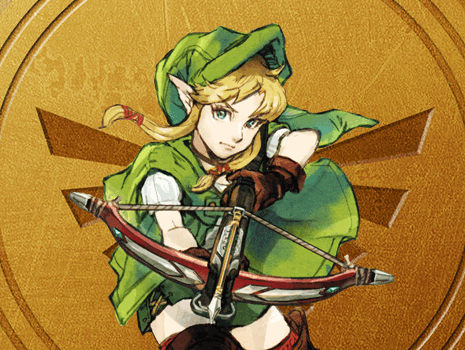 Hyrule Warriors launches in Japan on August 14th, 2014 and international dates have yet to be announced. We will keep you updated.